La Vigne sous la Plume coordinates the 3rd edition of “Le Mois du Vin Naturel”, which brings together the major players of Natural Wine, in November, in Lyon and its surroundings. From the most historic to the newest actor, whether they are bars, restaurants, or from the cultural world, the participants put together their good spirit to restore and renew your taste of wine. Gather around a bottle, a table, a sensory experience or a performance, learn, understand, discover and rediscover wine. The Mois du Vin Nature also includes shows and exhibitions you don’t want to miss. Find the program and locations here. Learn more about what is called natural wines. 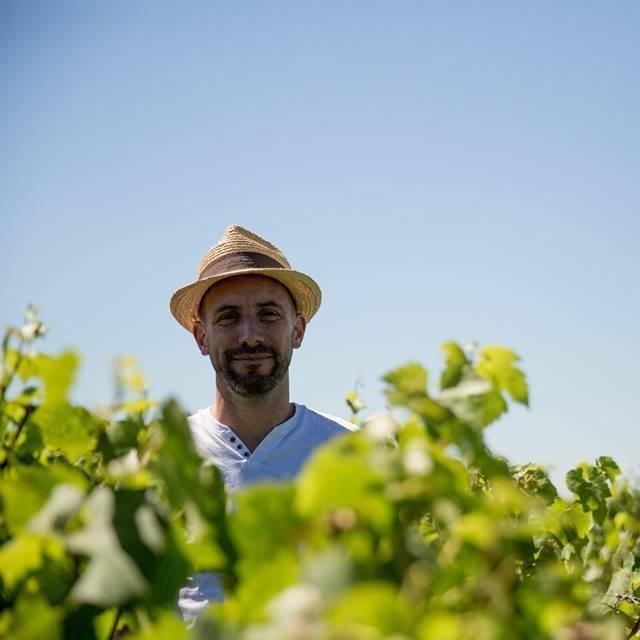 La Vigne sous la Plume is an event organizing company founded by Julien Gangand, a Neo-Lyonnais, who is passionate about gastronomy. He leans towards a cultural and playful approach of “drinking and eating” with no boundaries, linking art, the good and the beautiful, in short, a story of taste!